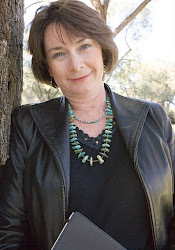 The Cover Reveal for Forget Me Not is being hosted by Kari Olson at a good addiction. Check out the contest at her site. 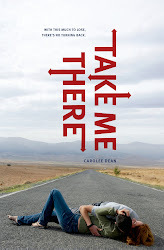 You could win an ARC of Forget Me Not and a copy of Take Me There. The deadline is February 10, 2012. As a speech-language pathologist in the public schools, I feel lucky that I get to spend nearly every day in high school. People often ask me if my students inspire my work. The answer is yes and no. I never write about my students. I will leave it up to them to write their own stories. I will say that their struggles and experiences remind me of my own struggles and experiences. Mostly I write about the things that perplexed or disturbed or haunted me when I was their age. The things I never quite got over. Forget Me Not was inspired by an incident that has haunted me for decades. When I was in the seventh grade, one of my classmates hung himself. His best friend showed up at school the next day, weeping and telling the story of what had happened. My entire middle school was riveted by this experience and the school sent a busload of students to his funeral (something that would never happen in this day and age). I didn't go and I've always regretted it. 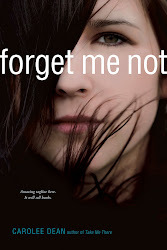 Forget Me Not is a paranormal verse novel that helped me work through my feelings about something that happened many years ago that left me with a question that has haunted me ever since. "What happens to the soul after suicide?" I don't want to give any spoilers, but I will say that in spite of the theme, the book has a happy ending. This has been quite a week. Today Take Me There (Simon Pulse) was listed on the YALSA Quick Picks list. 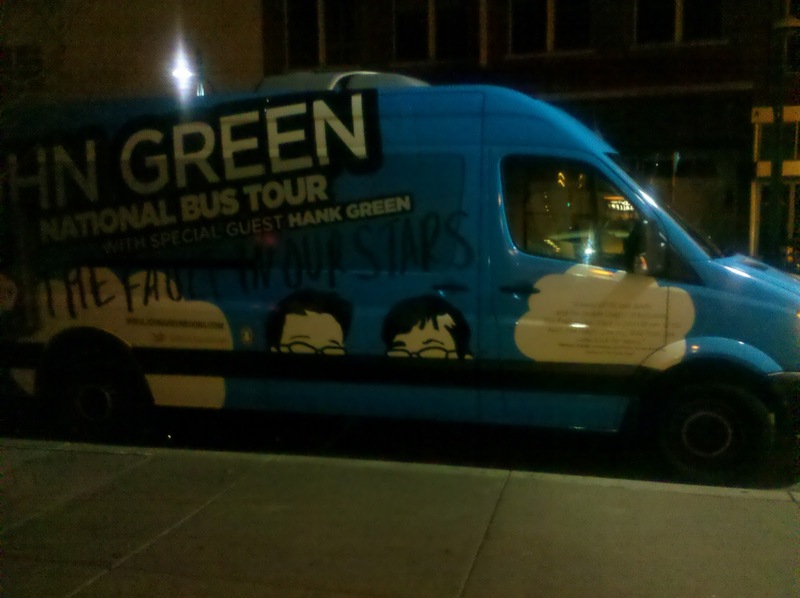 This Friday will be the Cover Reveal for Forget Me Not (Simon Pulse), and last night I got to see John Green at the Kimo Theater as part of the Nerdfighter Tour he's conducting with his brother Hank to promote The Fault in Our Stars (Penguin). 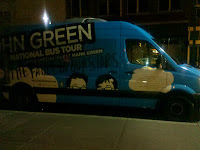 We were very lucky that Albuquerque, NM was on this 17 city tour. People came all the way from Colorado Springs to be part of the event sponsored by our local independent children's bookstore, Alamosa Books. The evening was multi-faceted with a sock puppet introduction, an electric shock device to keep the brothers on schedule, and a reading by John from his new book. There was also a collection for TSWGO, This Star Won't Go Out, the foundation started by the parents of Esther Earl, the girl who inspired The Fault In Our Stars. John and Hank offered to match donations up to $500. 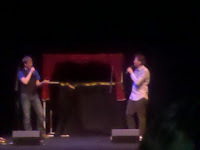 They are generous as well as awesome and talented!!! The organization benefits kids with cancer and their families. On a lighter note, Hank sang a variety of songs about everything from his infatuation with Helen Hunt to a tune about Particle Physics, and a tribute to the Eighth Book in the Harry Potter Series (a book he was begging J.K. Rowling to write). Phoenix is next on the tour and after that, the brother's will head to sunny California.